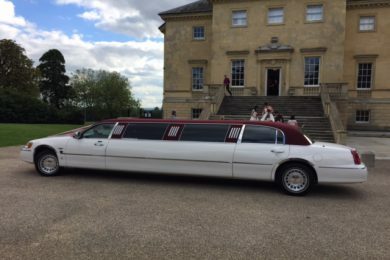 Need a luxury ride for events and occasions around Blackheath? Kent Atlantic Limousines has you covered. 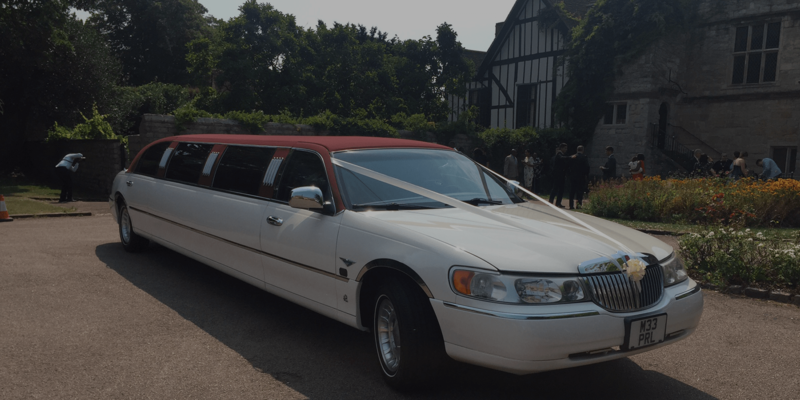 We have an impressive fleet of limousines that come with state-of-the-art sound systems and fresh faced interiors. 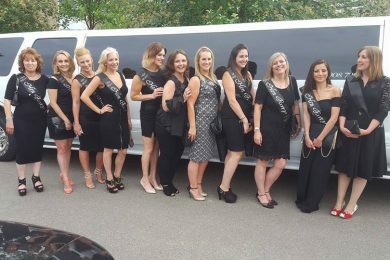 Whether you’re with family, friends or colleagues, our limousines are travelling or making that special day a little more special. 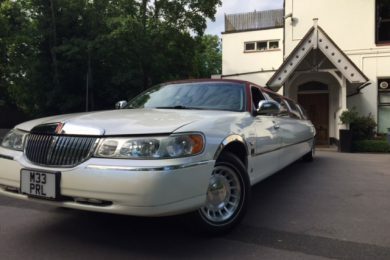 The South East has some fantastic areas and what better way to explore and enjoy what the South East has to offer than to hire a luxury limousine. Our limousine drivers can act as your private tour guides, since they have broad knowledge on the leisure spots of in and around Blackheath. On your way to your preferred destination, enjoy the various amenities in our limos. Sing along with your favourite tunes using the sound system with IPod connection. Switch on the laser lights to warm up the party vibe. Have you always wanted to drink champagne in a limo? Well, take this opportunity to do so. Our limos come with enough champagne glasses for your party. If you have already booked a trip and want to change the destination in Blackheath, give us a call and we will change the route according to your new destination. If more people plan to join you, just inform us if you want to change your limo to a bigger one. Our fleet includes the Ford Excursion 4×4 that seats up to 13 passengers. 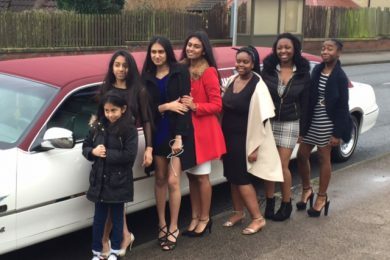 Any other enquiries about our limo service? Call us on 0790 872 0069. As we are local to Blackheath we can provide the lowest prices available. Our drivers all know the Blackheath area very well so getting to and from your destination will be no problem.